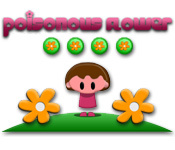 Solve tricky puzzles to defeat the Poisonous Flower! 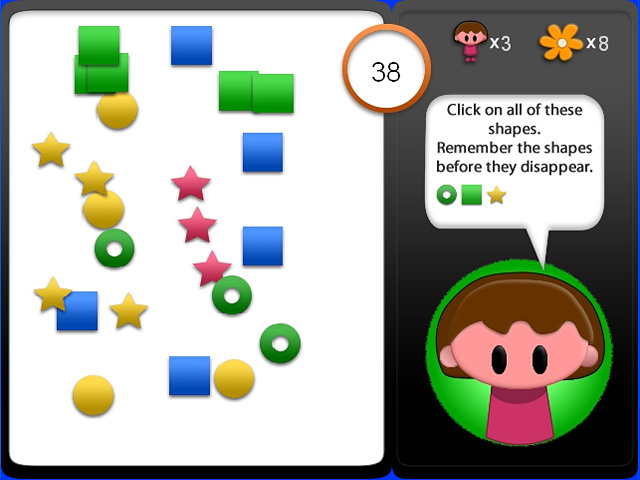 Each level brings greater challenges and harder puzzles for you to solve!Defeat the Poisonous Flower!Solve tricky puzzles to defeat the Poisonous Flower! 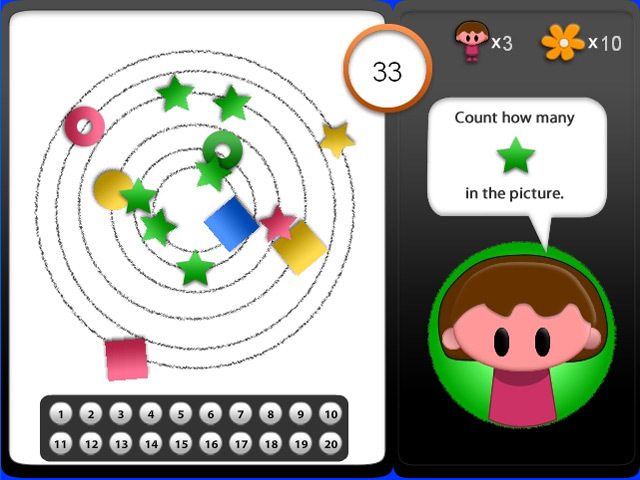 Each level brings greater challenges and harder puzzles for you to solve! 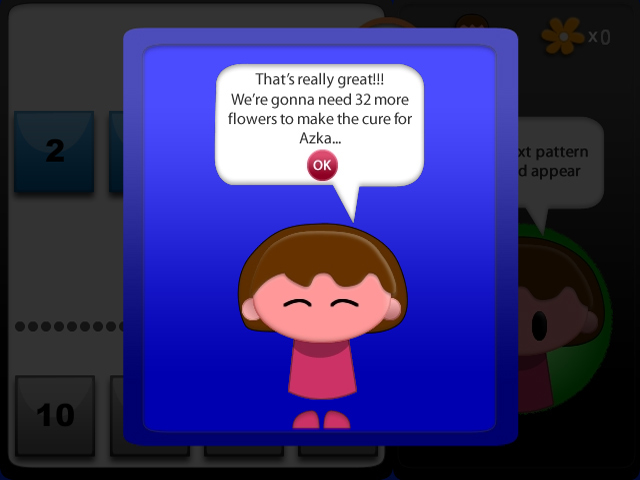 Help a little girl restore her garden and become happy!